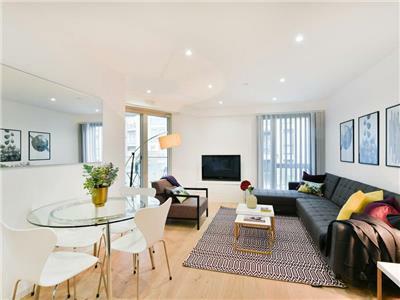 Madison Hill London makes it easy to arrange a short let when you need a temporary home-from-home. Handpicked by our own team, all our properties are well equipped and ready to go. We professionally manage all the properties in our portfolio, which means we can offer very high levels of consistency and quality. Your move is personally handled by one of our team to ensure the process goes smoothly and you have everything you need. If you need fewer than 28 nights please contact us for a bespoke quotation. 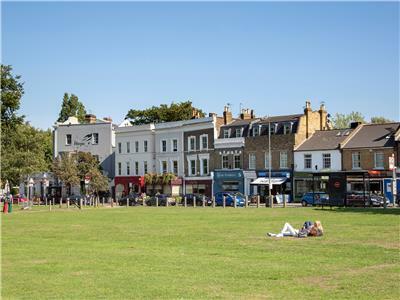 Clapham is one of London's best known and popular historic "villages". 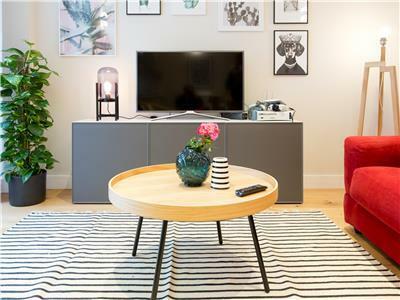 Situated in South West London, it benefits from plenty of greenery, and great transport links to both central London and tourist attractions outside London. The centre can be reached in as little as 15 minutes. 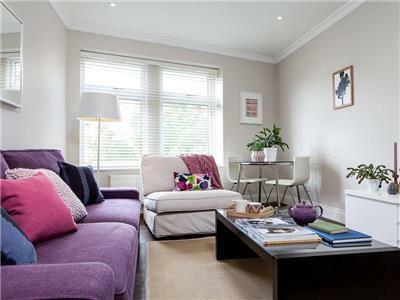 The area is popular with young affluent families and professionals for its laid-back, friendly, unfussy vibe and open green spaces. Central to this is Clapham Common. 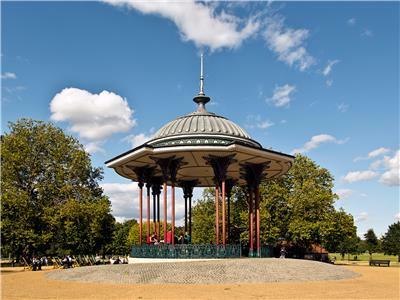 This large parkland area, with ponds, cafes and a traditional bandstand (playing concerts in the summer months) is very popular with locals and visitors alike. Even Benjamin Franklin carried out experiments on the pond here. There are numerous traditional, trendy and quirky pubs, all selling good, local craft beers and great food. There's also a huge variety of restaurants offering cuisine from all around the world. 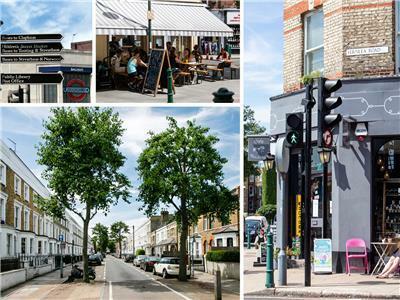 We especially recommend the quaint Clapham Picture House to catch a movie, Venn Street Market every Saturday with its various Street Food stalls, and a walk across the Common to The Old Town to explore the pubs and restaurants there. 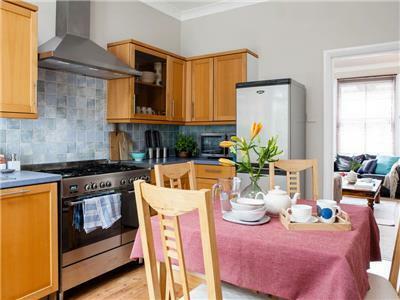 Clapham offers you the opportunity to have a local, village-like experience, away from the hordes of tourists.